I hope everyone has a fantastic half-term break and is looking forward to preparing for our performance of the Piper when we return. The children are thoroughly enjoying their swimming lessons and are making great progress. A big thanks to those who have helped keep the children safe when travelling to Maindy Centre! Please note the remaining swimming dates below. Homework has been set. Please see the 'Homework' page. Due to unforeseen circumstances, the trip to Viridor Energy Recovery Facility has been postponed. Sorry for any inconvenience caused. Please also note that swimming lessons begin on Monday 14th May. Please remember to bring your swimming costume and a £1 coin for the locker. Thank you. The children have been given homework booklets to help them prepare for their tests. There are also additional resources available on the 'Homework' page. Have a lovely Easter! Sorry for the delay in updating this page. This was due to technical issues. Homework has been set and can be found on the 'Homework' page. I hope everyone has a well deserved and enjoyable break! Homework has been set and can be found on the 'Homework' page. The trip to Llancaiach Fawr will now take place after half-term. Letters will go out Friday. Please remember that you have been set assignments to complete on Teams. Thank you and good luck! From next week, newsletters will be uploaded as a PDF file. I am currently in the process of booking our class trip to Llancaiach Fawr Manor. The cost of the trip is expected to be between £12 and £15. This includes the tour of the manor house, travel costs and three workshops. Trip letters will be sent out next week. Two assignments have been set on Microsoft Teams (accessed through Hwb). The children have also been asked to complete the times tables quizzes every week till the end of the year. This week we created a database containing data about stadiums in Wales. We found out the capacity of different stadiums and which sports they hosted. The class then answered questions based on this data. Inspired by Pop Art artists, the children then created drawings of Cardiff City Stadium. These will be displayed in the school hall and will be uploaded to the school website next week. They look fabulous! Permission slips have been received by the school and photos will now begin to be uploaded to the website. Homework can be located on the 'homework page'. Thank you! Welcome back everyone! This week we have been converting units of measurement. We converted between grams and kilograms and then looked at measuring capacity. We found out that 1 l = 1000 ml. Using this information we solved a range of problems. In our English lessons, we have been writing a newspaper article. The children were writing about an alien crash landing at our school! The class included all of the key features such as quotes, captions and an exciting headline. Da iawn! We also explored why smoking is bad for our health this week. We found out that smoking damages the environment. Homework this week will be to complete the times tables quizzes which can be accessed by clicking 'Times Tables Practice' under '2017-18 Class Pages'. The quizzes can be completed as many times as you wish throughout the year. I would like to express my gratitude for the lovely gifts and cards received over the past week. The caretaker would also like to thank everyone for their generosity. We both would like to wish everyone a wonderful Christmas and a Happy New Year! Photos of our latest science investigation will be uploaded soon. We are waiting for a few permission forms. Homework will also be uploaded over the weekend. I would like to say a big well done to all of the children for their hard work this term and look forward to seeing everyone in 2018! The children used their Hwb accounts this week to access Microsoft Teams. Within this application, the children were able to discuss the symbols and customs of Advent. They did this using the discussion board. The class asked each other questions that helped take their learning forward. The children then recorded what they had learned in their notebooks on Teams. We found out about the Advent wreath and what each Advent candle symbolises. We also learned that Advent is a season of penance and anticipation. The class also wrote prayers that thanked God for sending us Jesus. These were very thoughtful. Well done everyone! 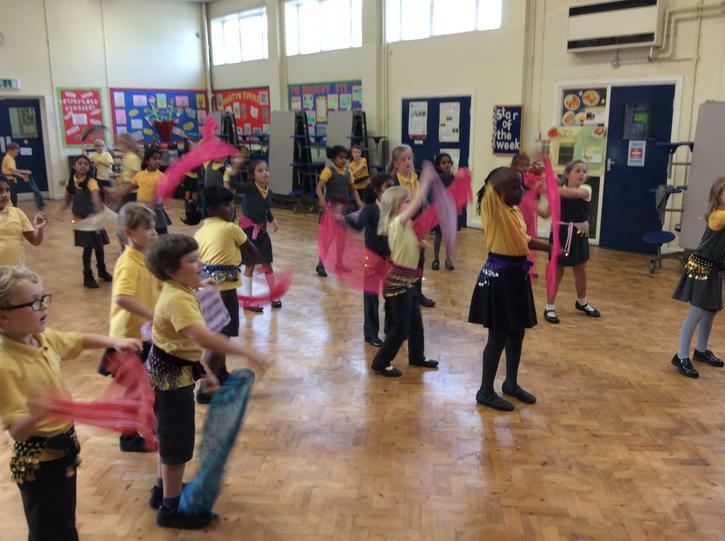 Throughout the year, the children plan and deliver their own acts of worship. During the act of worship pictured below, the children passed a pebble around the circle and thanked God for his love. The children also used their Hwb accounts to email this week. We discussed why an email should only be sent to someone that we know or trust. The children understood the importance of typing an email address correctly and to always check this before sending an email. The children are being very responsible by only emailing people in their class. They also know that they are not to email outside of school. The children had to listen very carefully to instructions to send an email. I would like to say a big well done to everyone for their hard work! We have been learning about the sacrament of Confirmation in our R.E. lessons. The children learned that it is a sacrament of belonging and that a sponsor provides prayerful support and guidance. 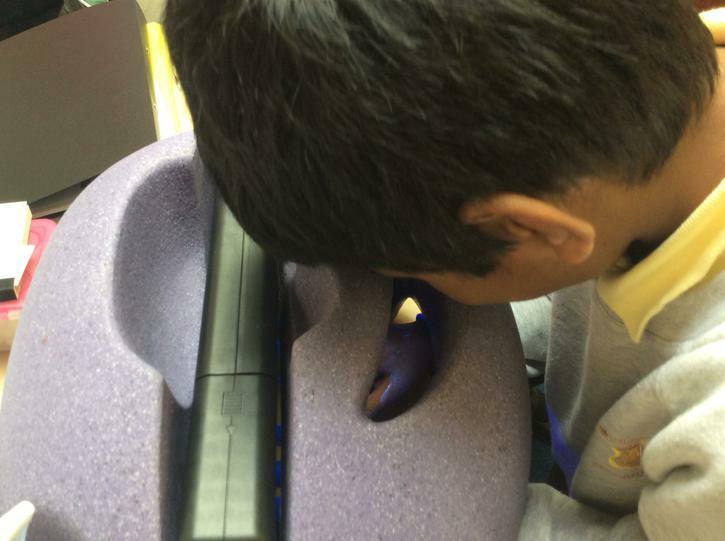 The children have also been scanning for specific information in their English lessons. The class were asked to read a text and answer questions related to the text by finding specific information (key words detailed within each question). Homework will be uploaded on 18th November 2017. Please check the 'Homework' page. In class this week, the children have been looking at symmetry. The class found lines of symmetry in 2D shapes and were asked to draw the reflection of different shapes in a mirror line. We also started exploring explanation texts in our English lessons. The children were asked to create the most deadly creature in the whole world. 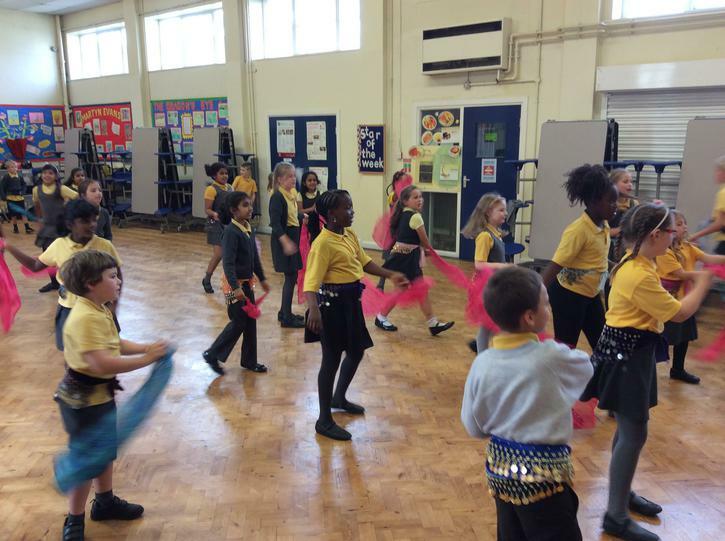 The class took inspiration from the TV show Deadly 60 which is shown on BBC. Each child had to explain to their partner why their creature was more deadly. They needed to be really convincing! Each child then gave constructive feedback on how their partner could improve their creature. Next week, the children will use this feedback to begin writing an explanation text about their creature. I cannot wait to read them! 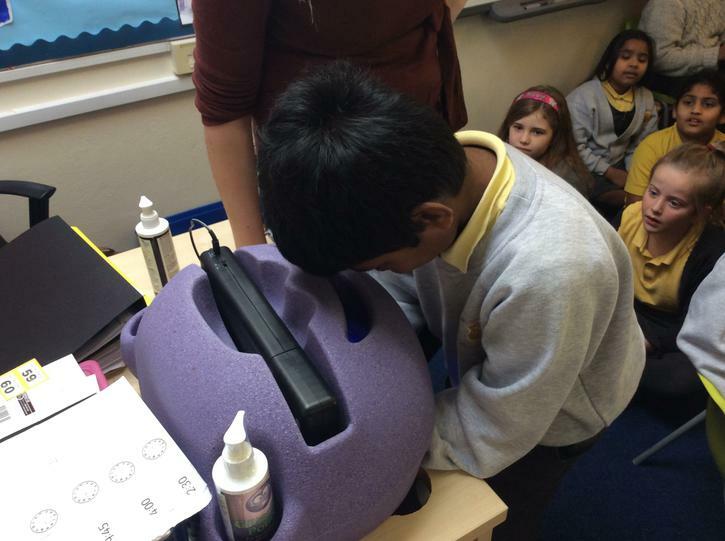 In class this week, the children used the special Glitterbug fluorescent potion and a UV lamp to see how well they washed their hands. 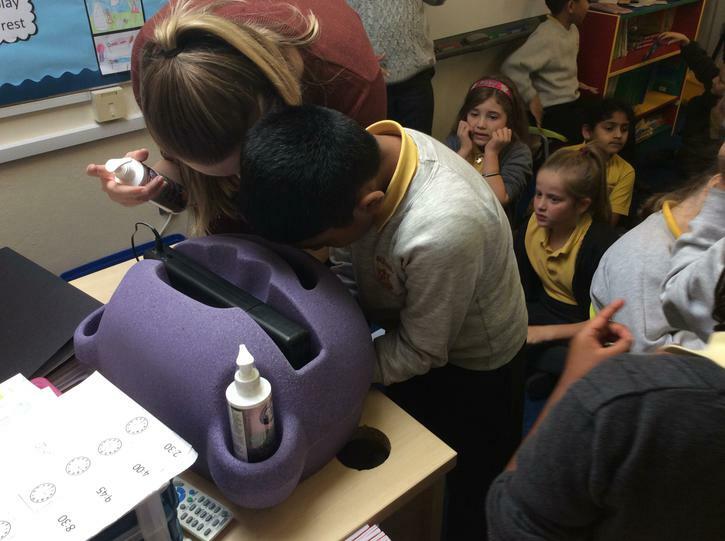 This was a fun way of teaching the importance of washing our hands correctly. It was a pleasure meeting everyone's parents this week and discussing how well the class have settled into Year 4. I hope everyone has a fantastic break and comes back rested and ready to learn! Homework will be uploaded on 29th October 2017. Please see the 'Homework Page' on this date. The children will be asked to use Hwb to complete a class project. Usernames and passwords have been given out and every child has confirmed that they are able to access the learning platform. Further information will be provided in due course. All of the children have been given a reading record and a book to read over the half-term break. Please sign the record to confirm that your child has been reading. The record will be checked when the children return to school on Monday 6th November 2017. 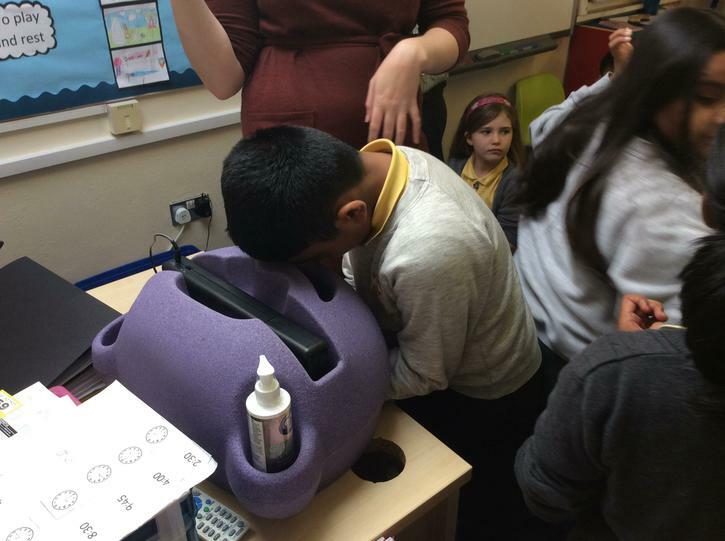 Take a look at the photos below to see how the children got on when washing their hands! In class this week we have been learning how to tell the time. We found out that morning times end in 'AM' and afternoon times end in 'PM'. We also learned to convert analogue times to digital times. In our English lessons, we are learning to write a recount. We found out that recounts retell past events. The class explored features of recounts and began looking at different examples. 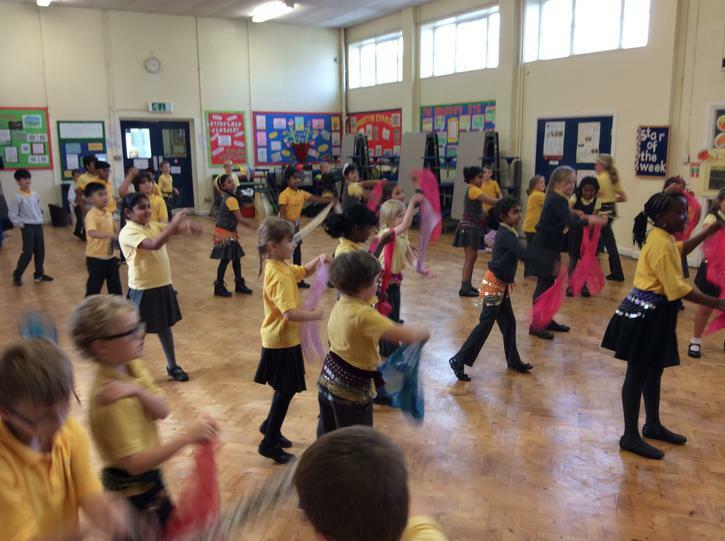 We also had a visit from a belly dancer this week. 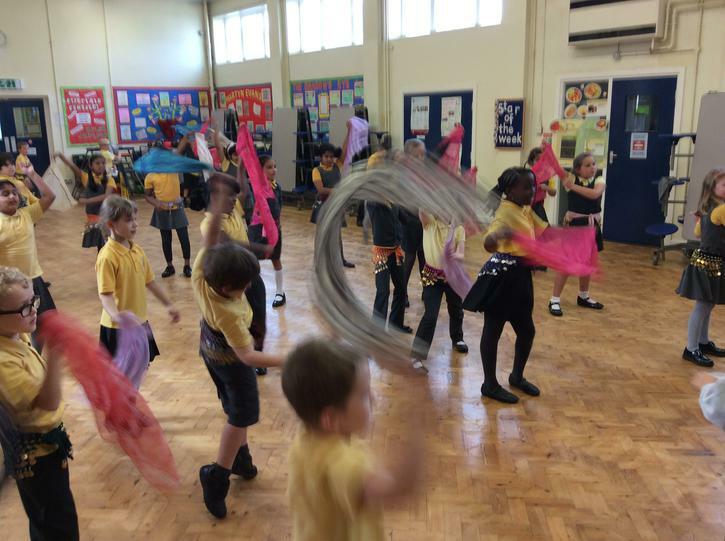 Take a look at the photos below to see how the class got on! In class this week we have been learning how to use the Hwb Virtual Learning Environment. We discussed the need to use Hwb responsibly. The class discussed why it is important that they never do or say anything online that is likely to upset someone else. We were also very lucky to be the first class in the school to use our new Micro Bits! 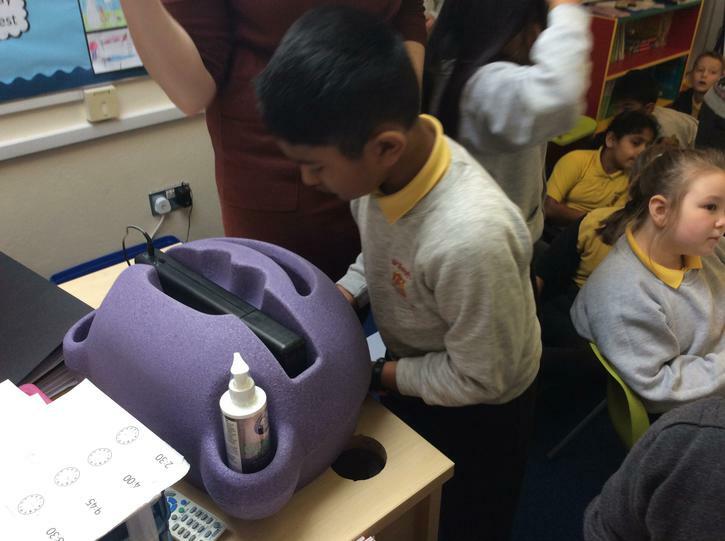 These have been designed to help the children learn how to code. 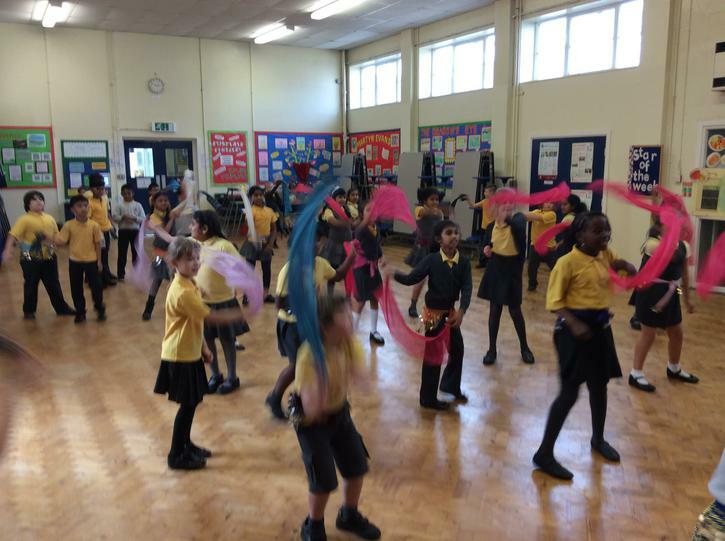 Take a look at the photos below to see how the class got on! In class this week we have been learning about the muscular system. We found out that we have approximately 650 muscles in our bodies and that these can be divided into three different groups: cardiac, smooth and skeletal. We learned that cardiac muscle is very special because it is only found in your heart. It never gets tired! The children have also been exploring poetry in their English lessons. We learned that not all types of poetry rhyme and that nonsense poetry uses made up words to describe things, The class are starting to use similes and metaphors in their writing. We are currently trialing a new system for delivering homework. Please click the link and complete the multiple choice quiz. You will be provided with your mark as soon as you submit your answers. Your result will then be sent to your class teacher. If you are in Miss Doran's maths class, please navigate to Miss Doran's class page to complete the quiz.